There's little more that defines us than these two words. After searching the market for a competition axe that was both durable and locally sourced, and finding none, we decided to manufacture our own. Our axes are meticulously crafted, each one by hand, using only products sourced within the United States of America. 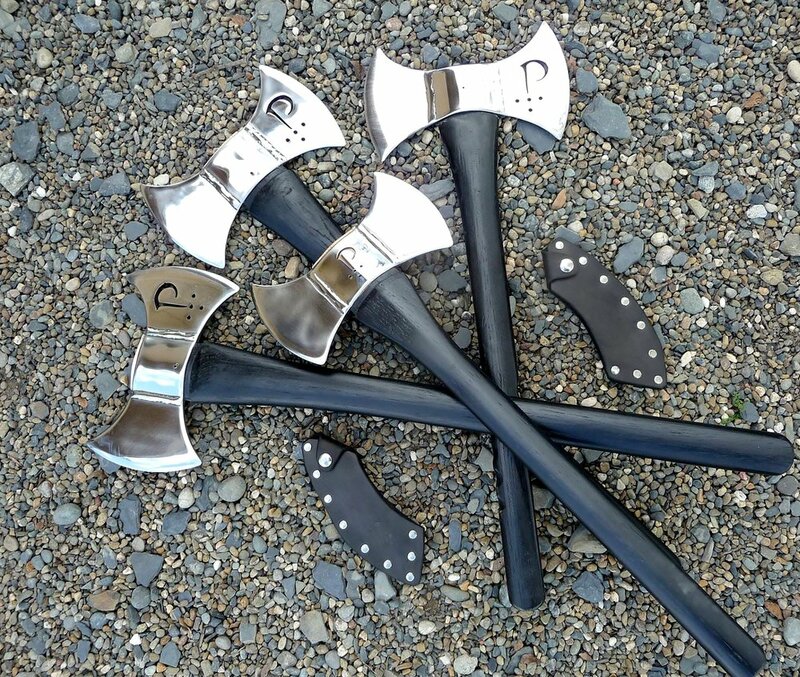 We offer axes in a variety of lengths and weights to suit more than just the average male thrower. Whether you require a lighter weight or are just getting started as a youth, we have something to suit your need. Our goal has always been to offer affordable, quality products as priority over mass production. We have the privilege of working with a variety of businesses and individual representatives across the United States. To find out where you can pick up an axe of your own, check out our Vendors. 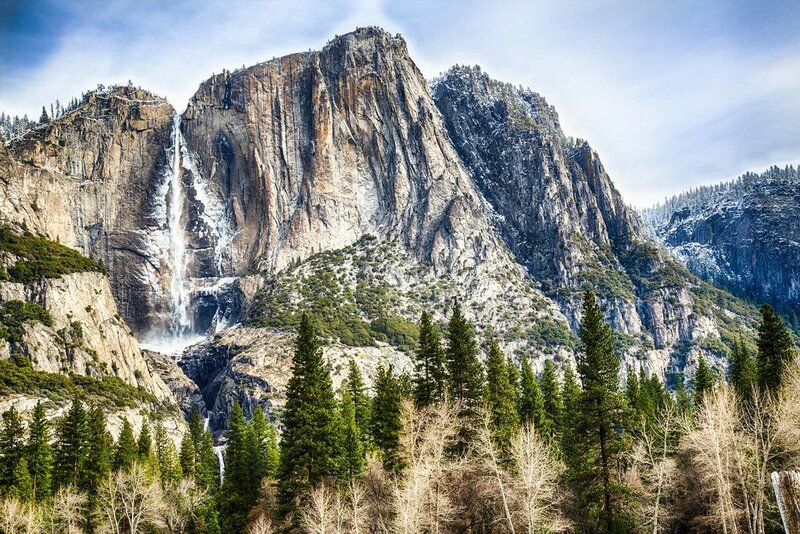 We've called the Sierra Nevada mountains home for generations. That rich heritage continues to inspire us, even from the humble beginnings of a tiny town in the center of the California State. ©Precision Axes LLC. All rights reserved.